Are you constantly on the hunt for soft, fun, toys for your little one to play with? 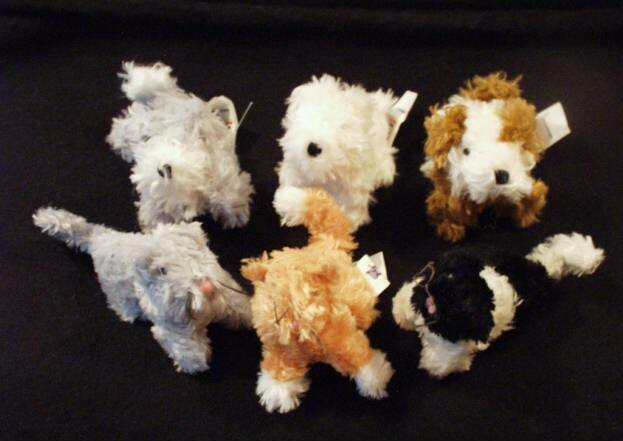 Our Itsy Bitsy Soft Toys are very soft. Perfect for tiny breeds. They all measure 3" tall and have irresistible expressions on their faces. If you have tiny dogs that love soft babies to play and sleep with, these tiny toys are a must.